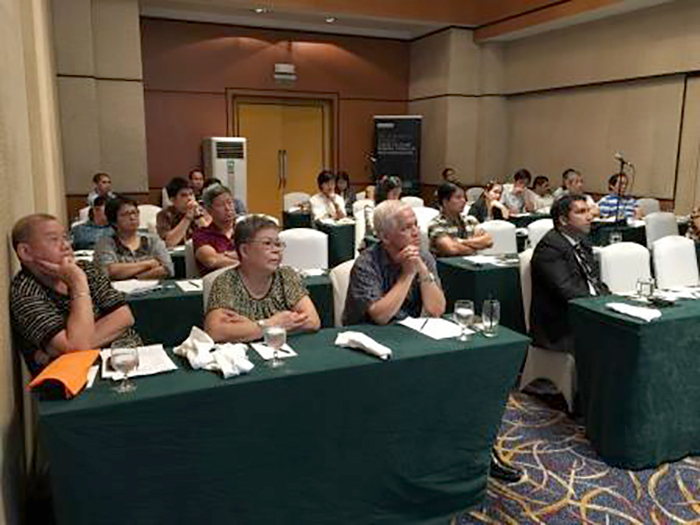 Behn Meyer Philippines and Wacker Chemicals coordinated with Philippines Rubber Industries Association to give a seminar on November 26th, 2014 at Eastwood Richmonde Hotel in Libis, Quezon City, Philippines. Local rubber manufacturers attended the seminar entitled “Meet the Silicone Experts”. 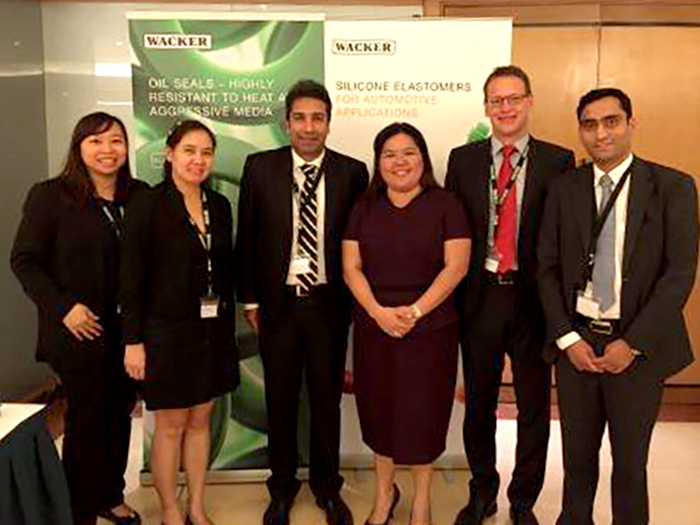 This was the first ever seminar conducted by Wacker Silicones in Manila and it was also the first time that the local rubber processing industry had been given the opportunity to attend a seminar about silicone rubber. All the participants were very keen to learn from the technical speakers who were Dr. Thomas Gröer (Technical Service Manager at the Burghausen plant), Mr. Nitin Bharambe (Technical Manager for Engineering Silicones in Mumbai India) and Mr. O’niel Remedios (Director of Engineering Silicones in Asia). 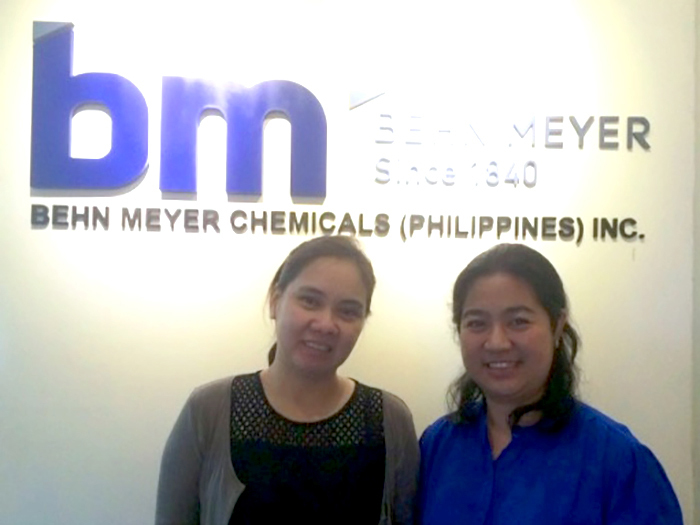 The seminar was also attended by Ms. Doreen Chong (Regional Sales Manager for Rubber Solution) and Ms. Rhadie Mendoza (Market Development Manager in the Philippines) who had coordinated the event by collaborating closely with Ms. Jasmine Omana (Sales Executive for Rubber division at Behn Meyer Chemicals Philippines). The main objective of the seminar was to introduce Wacker to the Philippines market through discussions on the following topics - “Silicone Rubber Technology – High Performance Elastomers”, “Solid Silicone Rubber (Applications & Processing Overview)”, and “Liquid Silicone Rubber (Applications & Processing Overview). Wacker Silicones ranks among the world’s largest manufacturers of silanes and silicones with a range of over 3,000 silicone products. Key application areas include engineering, electronics, chemicals, cosmetics, textiles and paper. Wacker’s priority is to continue to optimize existing systems while developing completely new products. Their brand names for Silicone rubber products are “Cenusil”, “Elastosil” and “Silmix”. Attendees at the "Meet the Silicone Experts" seminar. Wacker team with Philippines Rubber Association President (third from the right). Ms. Rhadie Mendoza (left) and Ms. Jasmine Omana (right).